oil and fast flowing cold currents. Northern Diver supplies specialist equipment to aid the military in Explosive Ordnance Disposal. All EOD products are non-magnetic and tested to the highest standards. 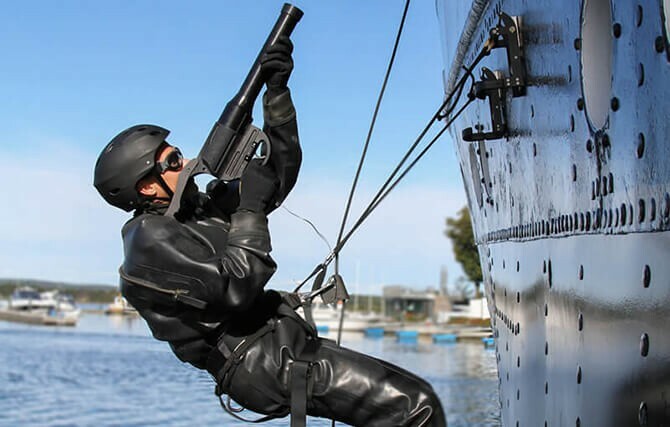 We supply the most up-to-date tactical and special operations hardware, spanning from diver apparel to specialist diving and marine equipment. 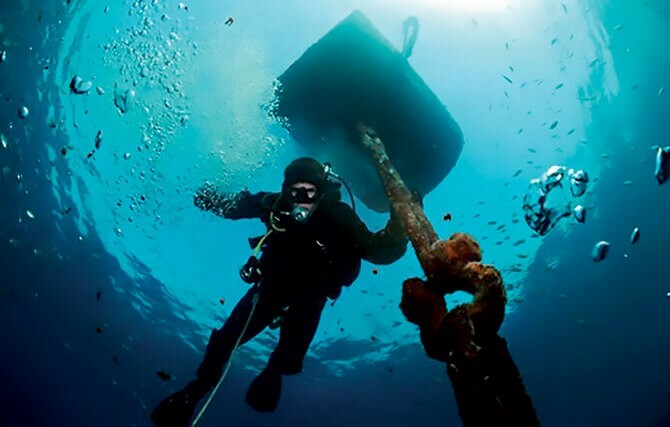 Underwater engineering and subsea equipment as demanded by military-based professionals. We are always developing our range to ensure we offer the best. 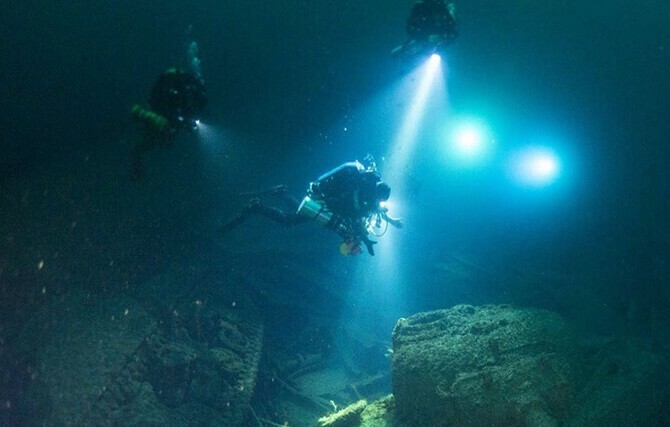 A primary skill that all military divers require for open water diving and swimming is the ability to navigate underwater. 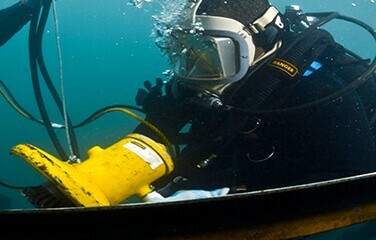 Northern Diver designs and develops specialist hardware to meet the needs of military divers. 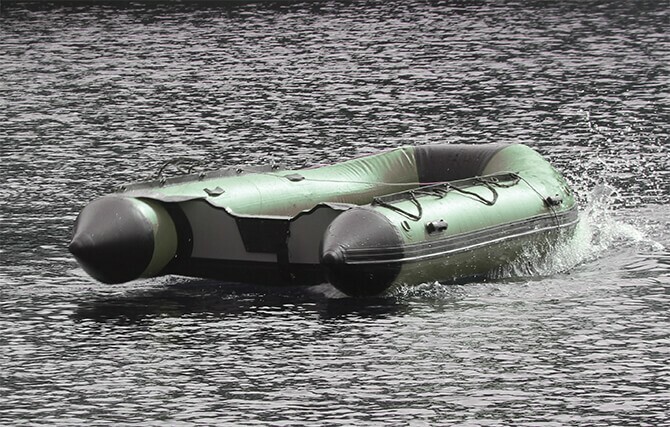 Boats, sleds, walkways and more inflatable products are available in a range of specifications. We take your requirement and combine it with our expertise to deliver the optimal item. 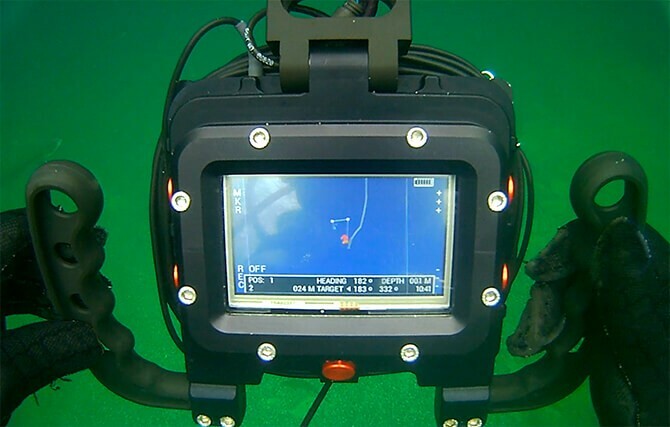 Northern Diver stocks a full range of military diving equipment, all designed and developed here in the UK and ranging from lighting, gauges and comms equipment to beacon, navigation and receiver systems.